The damage left behind by Hurricane Matthew two weeks ago was, unfortunately, greatly felt in Haiti. Hundreds have been reported dead and many others are suffering from disease and starvation after the widespread destruction. The country is still recovering from the massive earthquake over six years ago, so the need for assistance is even more dire. Shoe retailer Sneakersnstuff set aside thirty pairs of the recently released adidas YEEZY Boost 750 “Light Brown” and will auction all of them off from October 20th through October 24th, will all proceeds going directly to the international Red Cross to further assist the relief effort in Haiti. 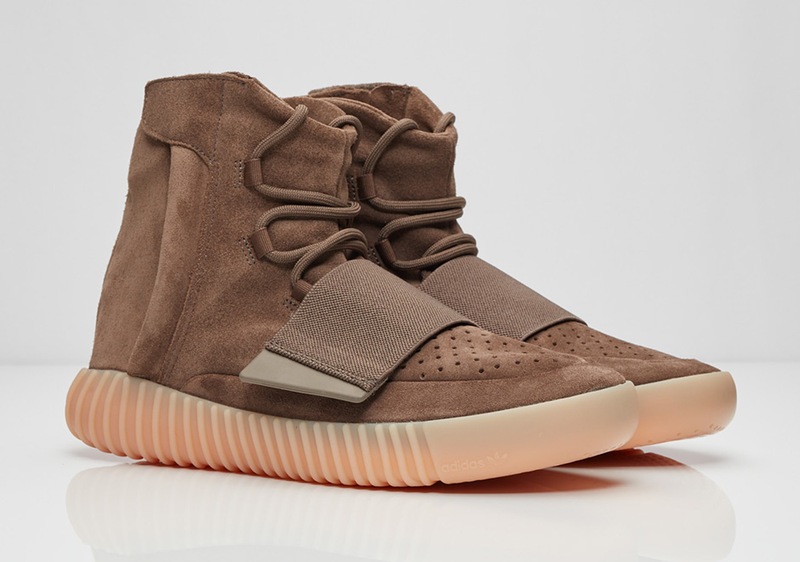 If you don’t wish to bid on the Yeezys, you can still donate – every penny counts. Visit Sneakersnstuff’s official landing page for the auctions.